Facebook is making it easier for developers to build apps for developing countries. 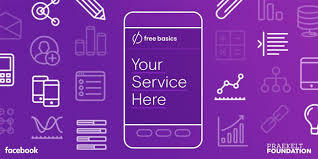 The social network is giving developers access to its Free Basics program, which is geared toward bringing billions of people online who have limited access to bandwidth. So far, Free Basics has been made available in 37 countries, and has provided connectivity to more than 25 million people. The tools include a Free Basics simulator and demographic insights to better test and optimize new services for the platform. 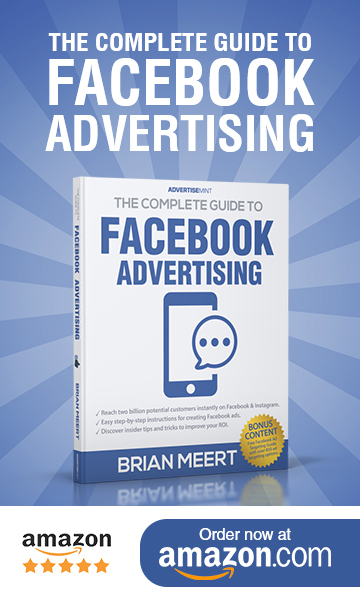 Launched back in September, Free Basics offers Facebook and a select number of websites for free to users. The platform has more than 500 services that are optimized for people with older devices and limited bandwidth access. The Free Basic Simulator allows developers to test the functionality of their services in such markets. Through an initiative called “2G Tuesdays,” Facebook has been using the system to help its engineers and employees keep in mind hardware and network constraints while they build the service for new users with limited connections. Now, developers who build for Free Basics can also access demographic insights. These details are anonymized and aggregated for age range and gender and are shown both overall and by country. This feature allows developers to tailor experiences to their active users. These two tools are the latest Facebook is offering under Internet.org – its initiative to bring more people online. Internet.org and Free Basics are part of Facebook’s effort to build “awareness … by helping people who don’t have access experience the value of the internet for free,” Zuckerberg said during the keynote. There’s always going to be haters, though. Free Basics has even been banned in India due to concerns of violating net neutrality. Critics in India complained that the platform did not allow for an open internet since sites had to be approved by Facebook.